Memorializing a person, building or historical figure. Marking government entities such as parks and buildings. Displaying the significance, history, or facts about a school, university building or facility. 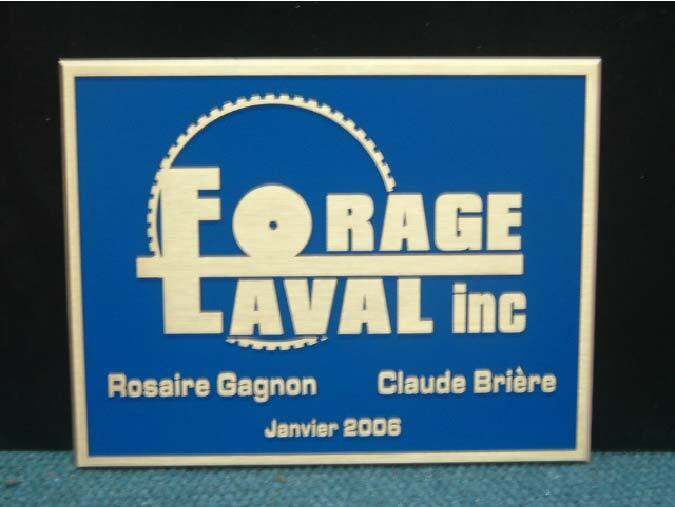 Made out of materials such as Aluminum, brass, copper, stainless steel and bronze commemorarative plaques offer a permanent option that’s as attractive as it is durable. Choose from 2 styles to give you exactly the look you desire. Etched for a modern look or cast for a more classic look.